I recently attended the UCISA Spotlight on Digital Capabilities conference, bringing together academic developers, learning technologists, IT trainers and information literacy specialists together to explore approaches to developing staff digital capabilities. In this post I look at the JISC Digital Capabilities framework and how it applies to learning and teaching. For a full summary of the key points (and some of my musings) take a look at my Storify of the UCISA Digital Capabilities conference and the presentations on the UCISA site. The responsibility for digital literacy and digital capability lies across many teams in an organisation. Students may fall under the responsibility of the library and information services, whereas staff may fall under the responsibility of human resources, academic developers, or just within faculties. Further, there are distinctions between technical training, either specific to institutional systems or more generic, and broader digital skills that may be based more on attitudes and approaches. There is, however, a need to bridge all these considerations. Without an appreciation of the skills embedded within degree disciplines and an understanding of what students bring or need to learn, it’s hard to design a curriculum or staff development programme that is relevant. Learning technologists play an important role in being able to connect different aspects of digital capability. By selecting appropriate technologies and helping to design the activities that exploit them or require critical, perhaps problem-solving approaches to developing skills in their use, learning technologists support the professional development of academic staff. That does not mean that lecturers are told what digital skills and capabilities they must learn or acquire. Instead, the approach to building digital capability must be grounded in an understanding of both the discipline and professional needs. Discussion and receptiveness on both sides is key to making choices over where energy is put in to develop specific digital skills, relevant for academic staff and for their students as they progress through their degree and beyond. 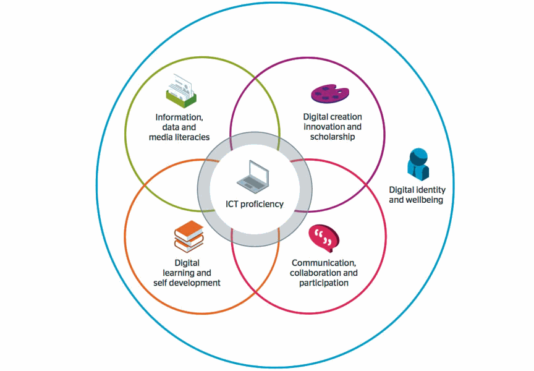 The JISC digital capabilities framework (see JISC Building Digital Capability for further details) offers a structured way to assess your own current capabilities, priorities for development and model for embedding skills within curricula. Presented by James Clay, a proponent of the applicability of the framework to all staff and students, it captures aspects of digital skills development for academic professionals, learners and educators. Whilst it is not prescriptive in the specific tools or activities that you should develop, as suggested by Helen Beetham, the framework can be tailored and refined to particular contexts. Pulling on some of the ideas of the framework, there are elements that the technology-enhanced learning can particularly support. As an example, digital learning and self development may depend upon structured online learning activities, utilising the supported learning technologies available (see the York TEL Handbook 4.4). Digital creation may be shown through forms of assessment such as video production, portfolio or website (see the York TEL Handbook 6.3). Communication, collaboration and participation depend on experience interacting with other people in online environments, whether formalised (such as through Yorkshare VLE-based activities) or informal (with learning activities that use social networks). 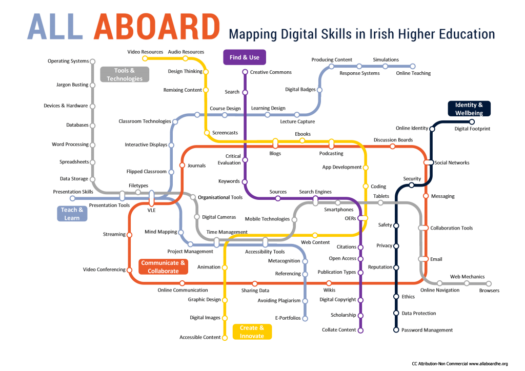 Learning technologists should be able to advise on where digital skills and intended learning experiences can intertwine. Whilst the JISC framework grabbed a lot of attention, it is by no means the only model. Other institutions (the University of Brighton, for example) have listed specific capabilities, though refining this from an extensive list of tools to generalised practices to emphasise that digital capabilities are transferable to and between contexts. As an example, rather than developing capability in a specific tool (e.g. WordPress, as this site is built on), instead the capability would refer to using a blog platform for a specific audience (e.g. how would you know how to use WordPress vs Blogger). 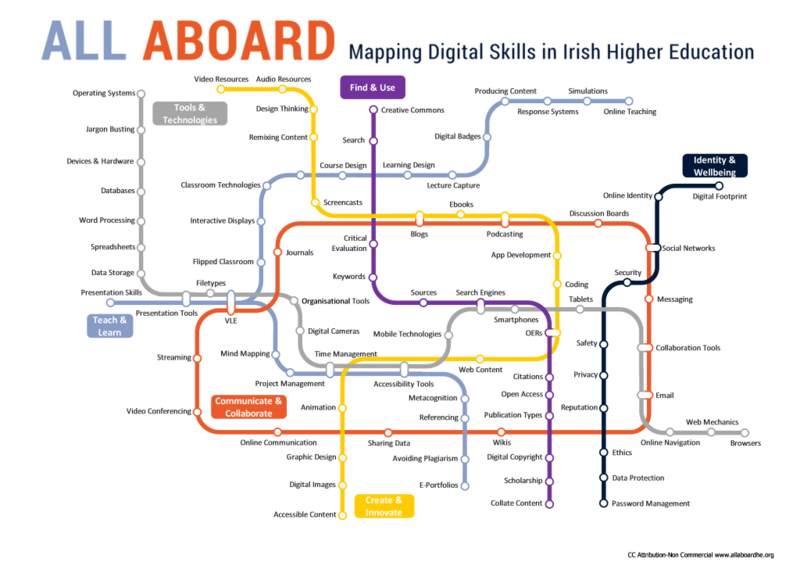 The All Aboard Digital Skills Map parallels the JISC model in many ways, but identifies some of the specific tools and approaches that characterise aspects of the framework. From a learning and teaching perspective this is an important, if nuanced point. When we support students with a specific tool, we need to ensure we develop the capability to extrapolate from the specific to the abstract. This may include what cues a student should look for to achieve a specific task across multiple systems. Being both specific and general is a fine balance, as with instructional design the clarity of task instructions, expected outputs and deadlines must be complemented with the technical training/support to undertake the task with a specific tool (see the York TEL Handbook 5.1 which covers such approaches). Part of this design must acknowledge that not all students are digitally confident, contrary to what we may expect. One approach to digital capability development which appears to have mutual benefit for both staff and students is where student partnership has been embedded. Through partnership approaches, students deliver training to other students and staff. Jane Secker, LSE, described how students co-delivered digital literacy training, but also through the partnership highlighted knowledge gaps of students and staff that training and resources could support. Finding out what apps students are using, how they are using them, and what we might learn from students’ use of technologies could provide insights into how new tools may support new learning experiences. Similarly, as instructors, our discipline knowledge will enable students to make decisions about the most appropriate tool for the task, why certain apps might not be appropriate or have flaws. 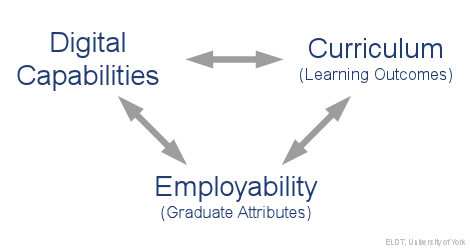 Crucial then is a dialogue that grounds use of digital technologies within the subject context but with relevance to students (particularly in relation to graduate attributes). For further information, do take a look at the conference presentations and also the JISC Digital Capability project pages. 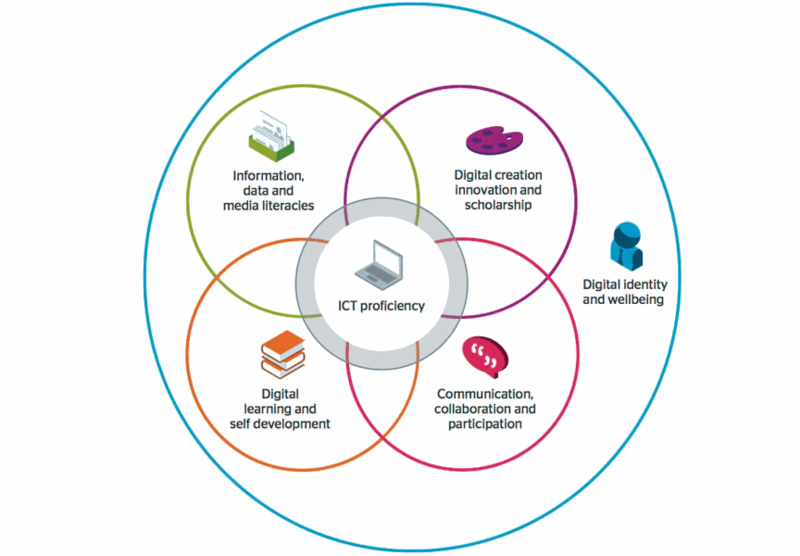 Adapted from an original post on the ELDT Blog: Reporting back from UCISA spotlight on digital capability. Conference attendance as part of my Elearning Adviser role at University of York. 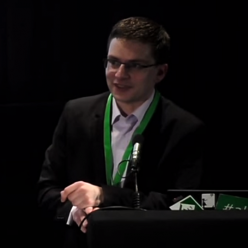 Previous Previous post: Does provision of lecture capture affect student satisfaction?